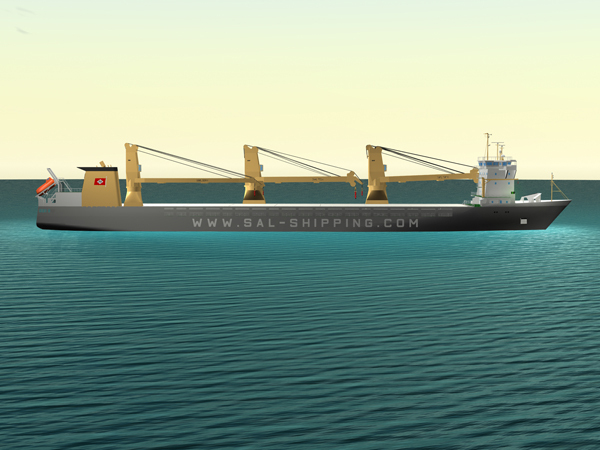 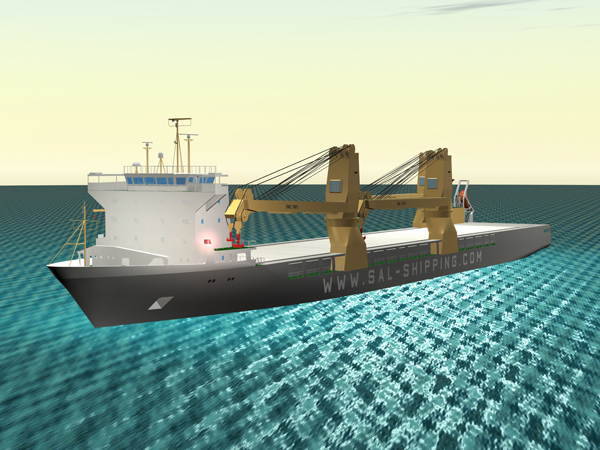 I was hired by SAL Shipping in order to help them with support of 3D cad modelling and visual rendering of SAL Shipping’s new Heavy Lift Cargo ship. 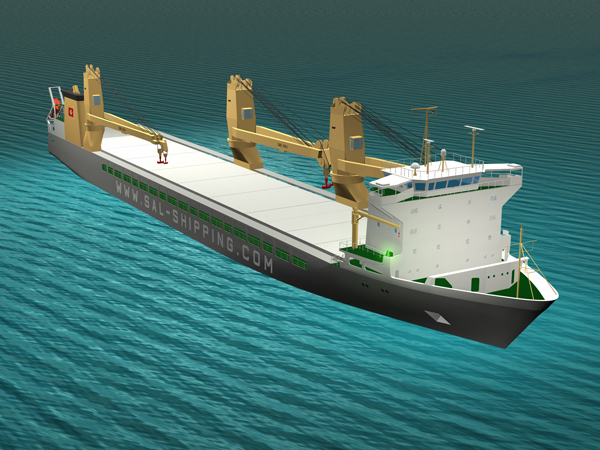 The visuals were used in corporate presentation materials for new customers. 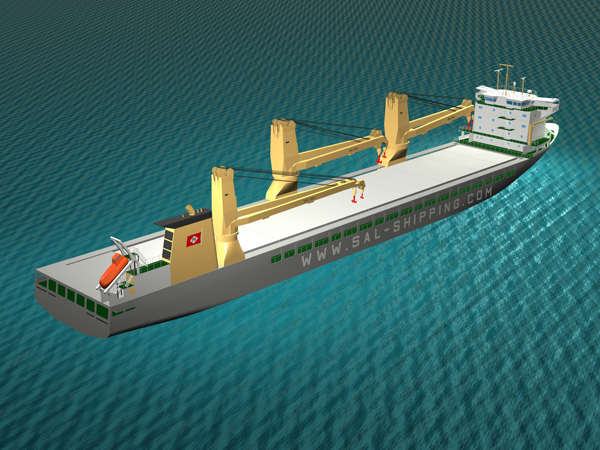 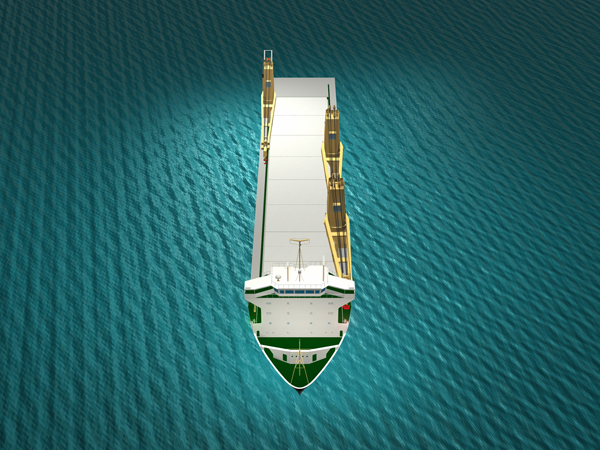 These renderings were the only visuals SAL Shipping had available while the cargo ship were still in process of construction. 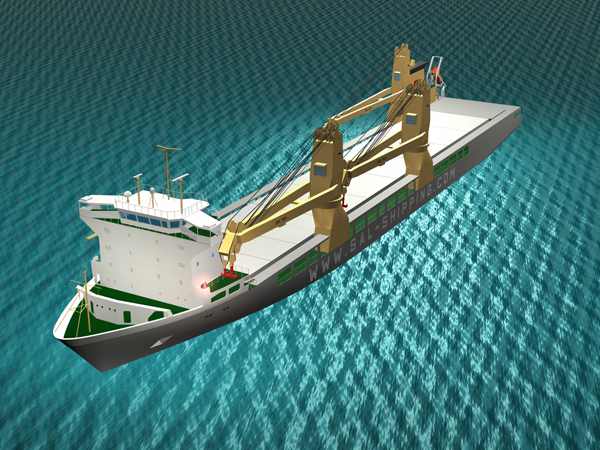 Everything was modelled in Rhino / Studiotools and final rendering was done using Studiotools due to te complexity of the model and 3D construction size.